"I am very happy to be a part of the Ibanez family! There is a mix of many different musical influences in my playing style, so I need my guitars from Ibanez to be well-rounded in order to cover everything I want to do on the guitar. Ibanez and I worked for a long time on these models, going over many different neck shapes and body shapes before deciding on what works best for me as a player, and I feel that we have nailed it with the KIKO models. I'm really happy and excited about my new signature Ibanez KIKO models, and I hope that you are excited too!" 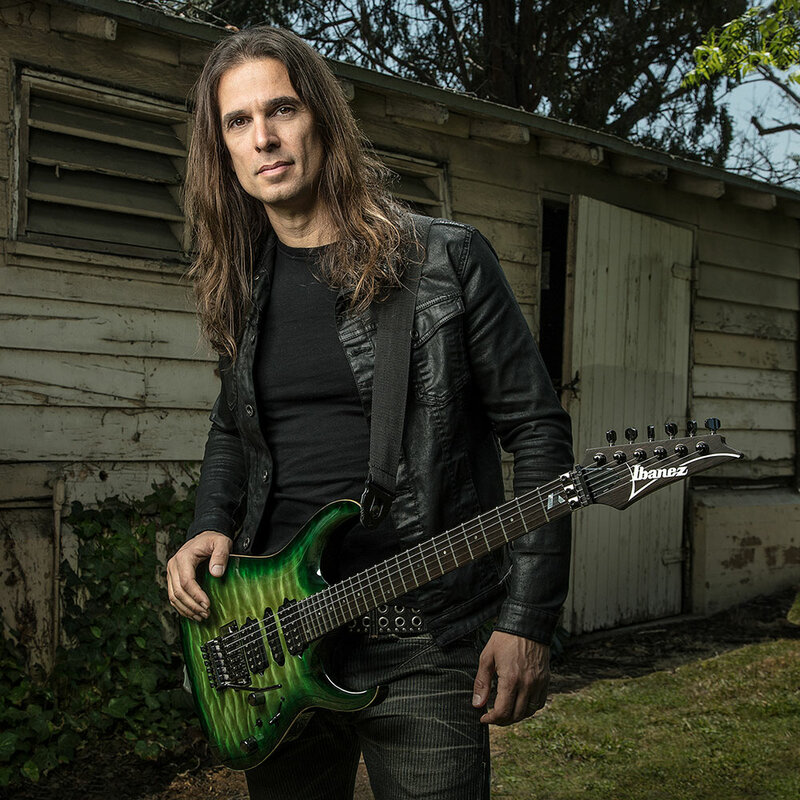 Ibanez is proud to introduce Kiko Loureiro to our artist roster. As a lead guitarist of the one of the most successful Brazilian progressive metal bands, Angra, Kiko has been highly praised internationally for his versatile and virtuosic guitar playing, gaining a reputation as a "player's player" in the international guitarist scene. In addition to Angra, Kiko is quickly forging his own solo career, and is turning heads worldwide - specifically in his new home base of the United States.  Kiko has released four exceptional solo albums so far (his latest titled Sounds of Innocence), in which he displays his rich ethnic background and skills as a guitarist, ranging from Latin, traditional Brazilian jazz, fusion, as well as metal. Currently, Kiko and Ibanez are working on his signature guitar, which is scheduled to be released later this year.